Despite posting losses of a couple of percent, development in the cryptocurrency industry has trudged forward, with Binance just announcing that they had acquired Trust Wallet in a recent deal. Binance, the world’s largest crypto platform, has just made its first acquisition, buying out a Calfornia-based cryptocurrency wallet startup. Trust Wallet provides a reliable security solution for users, along with facilitating a so-called decentralized application browser. Unlike other mobile-based wallets, Trust allows users to “control 100 percent of their funds,” not holding the private keys or other confidential information on their servers. In fact, all of the information that will be stored on company-owned servers is just the user’s public addresses, contact information, and social media handles. According to Bloomberg, the wallet provider was launched in November and is currently home to 10 employees. The Trust Wallet application is currently focused on providing security for Ethereum-based tokens, and supports upwards of 20,000 different cryptos as of the time of writing. 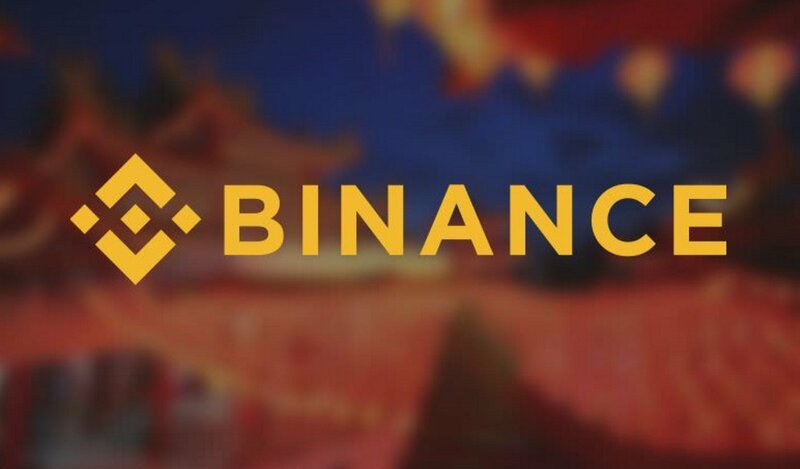 The details of the deal were not revealed, but the firm noted that they acquired the startup using a combination of cash, Binance stock and some of its in-house token, the fittingly named Binance Coin. But it was noted that the deal was not of a high value, as the crypto service provider currently doesn’t support an expansive user base. We plan to keep the app as independent as possible. There will be more features going into it but not so much from a Binance demand perspective. We are like the addition of a godfather for the baby… there’ll be some cooperation. He also called it a “diamond in the rough,” alluding to the firm’s plans to expand and integrate the wallet solution into Binance’s services. It is likely that Trust will be the first to be integrated into Binance’s upcoming decentralized exchange, which will allow users to directly transact with one another through a permissionless system. Closing off his talk with Bloomberg reporters, the CEO added that his firm is in “early-stage talks” with other firms that appeal to the Binance team for future acquisition. Taking into account that Binance made upwards of $500 million since the start of 2018, it makes sense how they have so much capital to spare.